A few hours ago Microsoft released the Edge browser beta for Android. 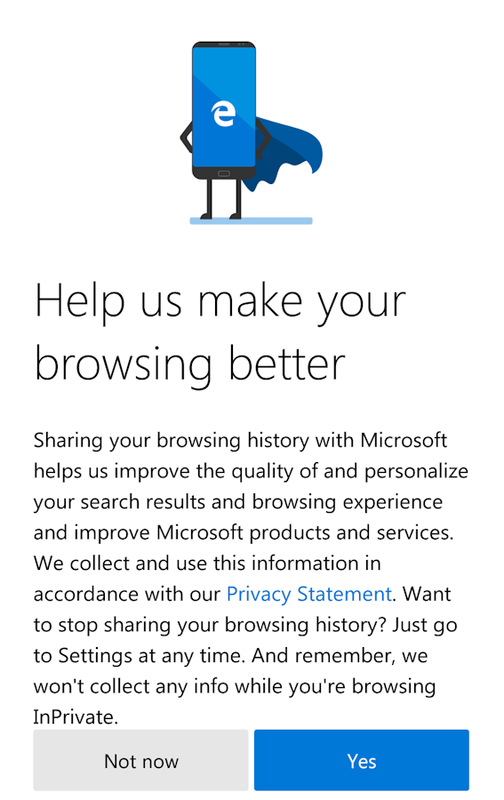 The new browser is beautiful, simplistic, and provides easy syncing with Windows 10 PCs. 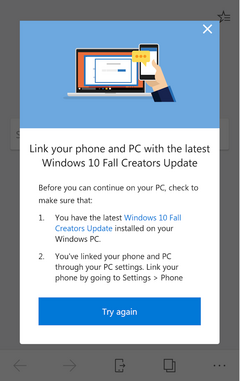 Last week Microsoft opened up beta testing for Edge browser on iOS. 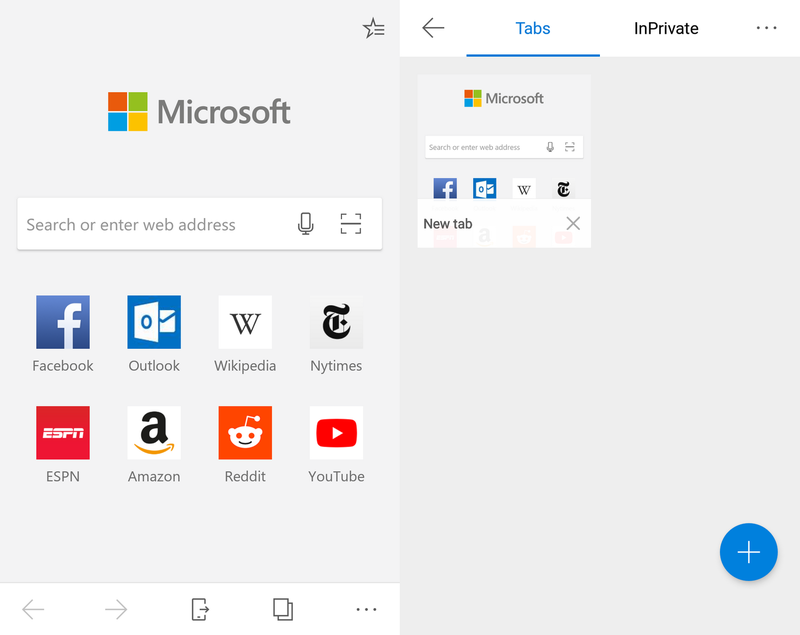 A few hours ago we received an email notifying us that the beta had now opened for Microsoft Edge browser on Android, and we’ve been testing it out over that time. We’ve found that despite being in beta, the browser works well with navigation and scrolling being smooth, although zooming is a little “sticky” and work will need to be done to address this. Some users have also reported issues with trying to perform the initial account authentication. 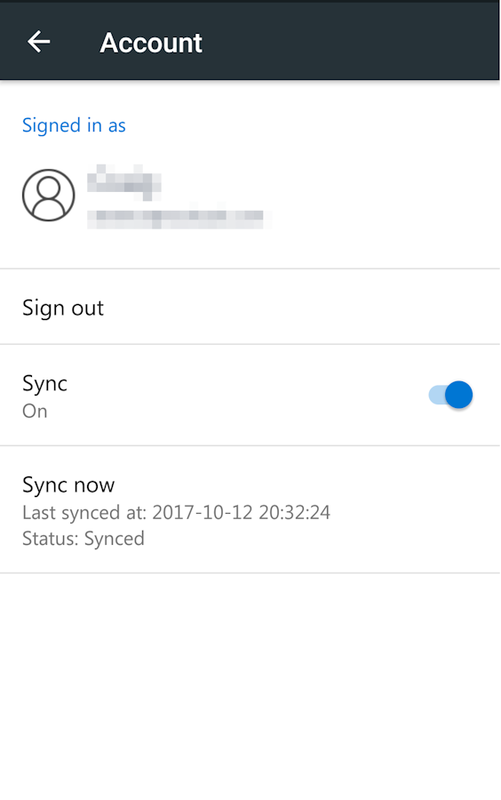 The main selling point of Edge on Android (and iOS) is the ease of syncing between PC and phone. 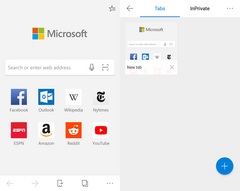 The browser automatically picked up the Microsoft account on the phone and syncing happened with a single tap, bringing across favorites and reading list (saved list of pages to read). The eBook reader functionality which ties in with the Microsoft Book Store is coming later, while history and downloads remain specific to each device and aren’t synced. The standard assortment of settings for passwords, autofill, privacy, accessibility, site permissions and so forth are available. While some are identical to the options in Google Chrome, others follow the Edge design principles of simplification by combining some options into a single switch toggle. These settings accompany a sync tab specific to Edge. 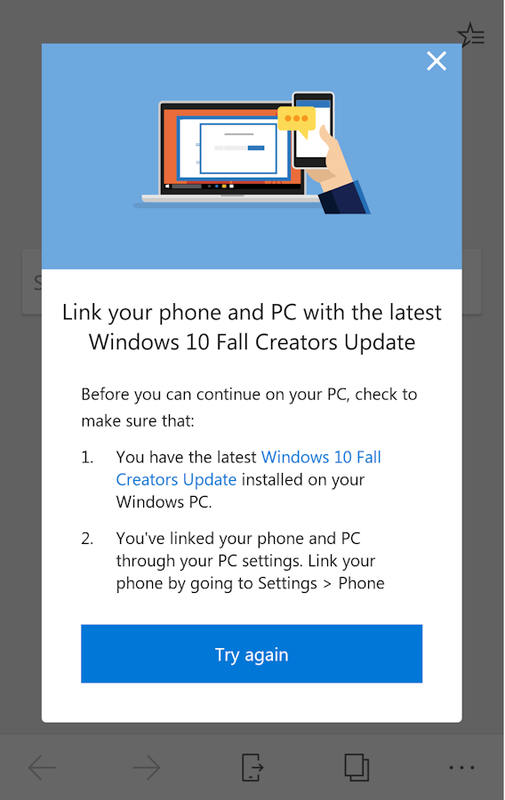 Unfortunately, the tester isn’t part of the Windows Insider programme so doesn't have the Fall Creators Update to test the heavily touted “continue on PC” functionality. Although, the reading list works well as a manual workaround until the Fall Creators update is officially released. Like how the iOS version of Edge uses Apple’s Webkit engine, the Android version is using Google’s Blink engine. While Android allows third-party browsers to use engines not developed by Google, the decision to use Blink saves Microsoft from having to port over the EdgeHTML engine. Neowin says that Microsoft stated a desire to use the engine that is best suited for whichever platform the browser is running on. Microsoft has released a beautiful and straightforward browser which performs well using Google’s Blink engine. 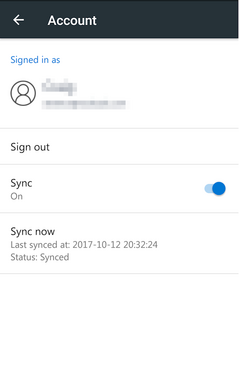 It might not pull many people away from the syncing options in Chrome, Firefox, or Opera, but it does provide an attractive choice for Microsoft enthusiasts or people who like to separate their activities by the browser they use such as one for work, one for browsing, one for projects and so on. If you're interested in testing the Edge beta you need to visit this Google Store page for the beta browser, click install, select your device, and let your Google Account do the rest.